Fusce felis nunc cursus vitae congue et fermentum vitae mauris. Nullam accumsan nisi vitae fringilla finibus nibh. PJ Citrus is a family owned business founded in 2011. 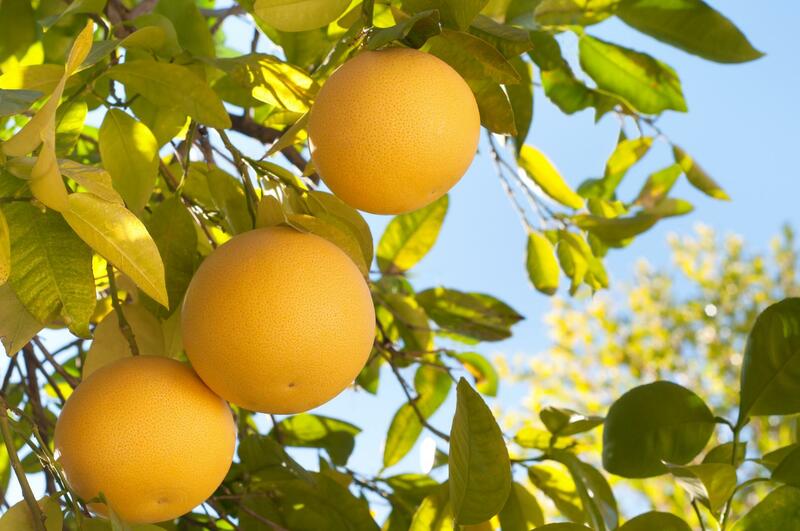 Distributors of Oranges, Tangerines and Grapefruits in the South Florida area. We provide citrus fruits to Restaurants, Cafeterias, and families. 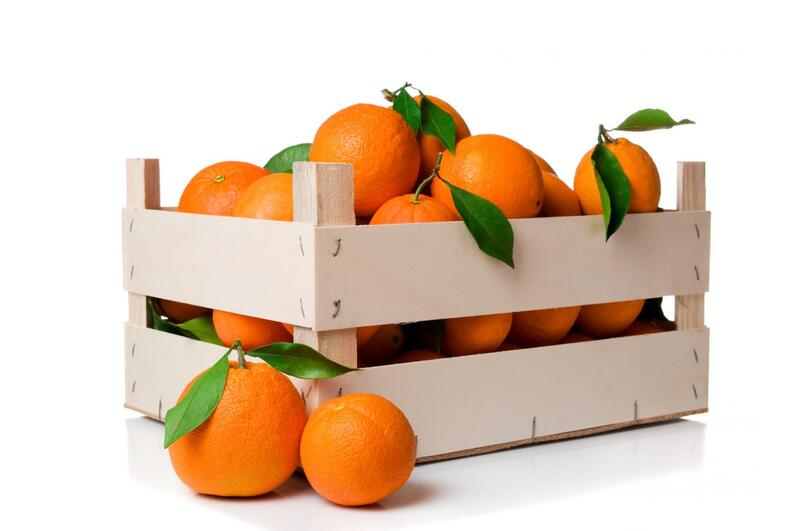 We are a company focusing on supplying fresh fruits, and Oranges to fulfill the needs of our customers. We offer world class customer services and constant availability of the products year-round, keeping the highest quality standards and full transparency in our deals. To be recognized as the best company in our sector, keeping freshness in every fruit delivery, fulfilling quality products for our customers, ensuring the great taste of fresh oranges for your delight and for your customers as well. 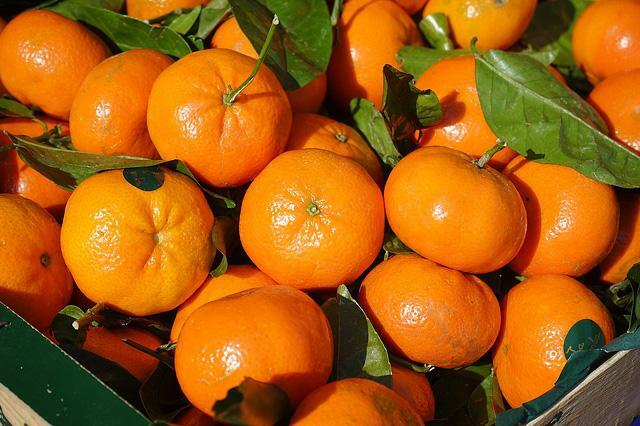 We want to be considered as your first option we you think about buying oranges from a reliable source.